At least our cross-section of Upstate New York can’t seem to shake the winter blues, what with a heftier-than-normal helping of chilly temperatures and snow in and out of the forecast. But a little birdie—i.e. a spring sparrow—told me that this Sunday’s weather is supposed to be pretty sunny and pleasant, with highs in the mid-50s. So that means we all need to maximize our time outside. What better way to accomplish this than at Saratoga’s variety of Earth Day celebrations? 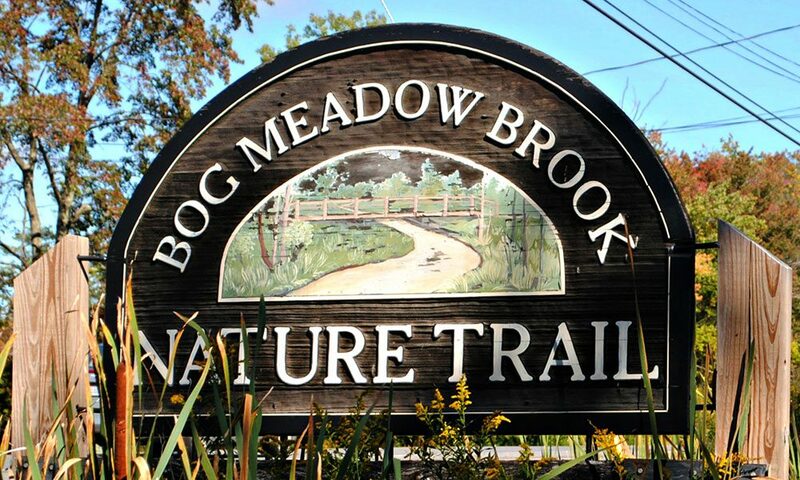 For the conservationist type, there are a number of opportunities to put your green-ness to work at the Bog Meadow Brook Trail. You can take part in a nature walk/birding expedition from 9am to 11:30am, help organizers clean up trails from 10am to 12pm and hunt down hemlock with PLAN Stewardship Coordinator Greg Redling from 10am to 12pm. Or if you’re the type who just likes to recycle and reuse, hit up the indoor craft/garage sale at the Saratoga-Wilton Elks Club off Maple Ave. in Saratoga. The event runs from 11am to 3pm.